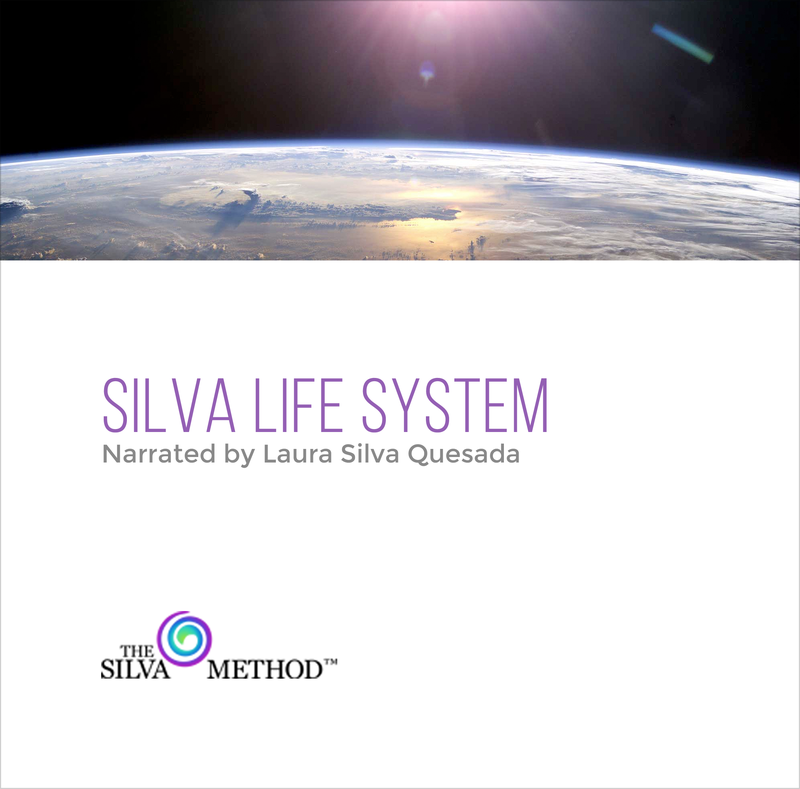 Enter your name & email address to get instant online access to the FREE Silva Method Starter Kit. 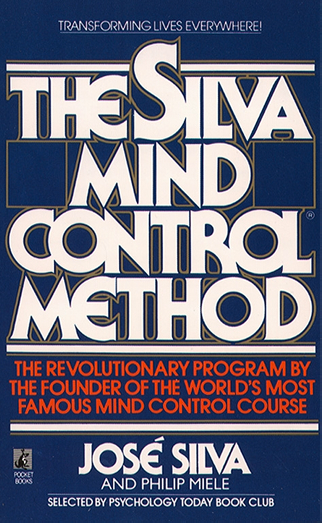 Laura Silva Quesada, daughter of Jose Silva – founder of the original Silva Mind Control Method, she was one of the primary research subjects, which gave her extensive personal experience and insight into the creation, and use of intuitive and life changing techniques. Why we don’t sleep? Causes of insomnia. Are you manifesting all your desires? 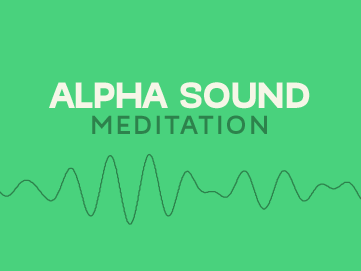 Laura Silva Quesada answers: How often should I meditate? 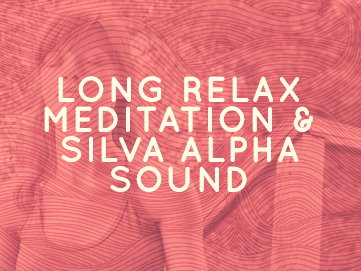 Laura Silva Quesada answers: How do I keep from falling asleep during a meditation? LSQ Productions, 2016. All Rights Reserved. 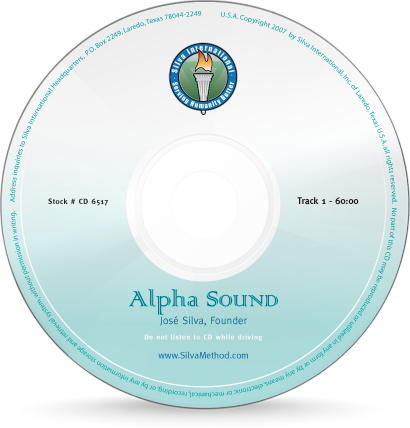 Have a questions? Email our support team!